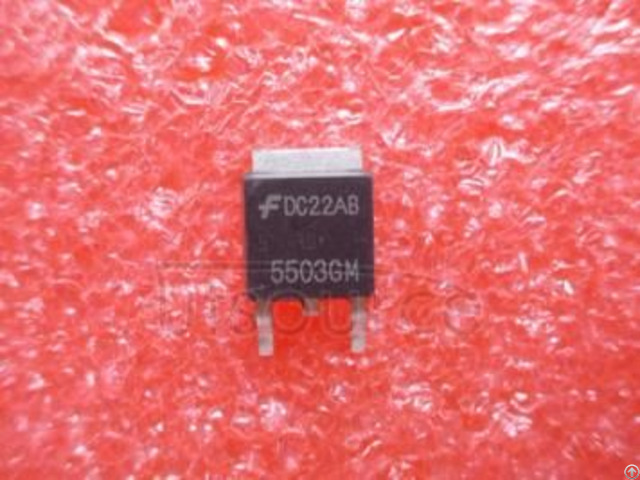 5503GM is CMOS voltage regulator which is characterized with high current and low dropout (55mV atIout=100mA).There are 2 types of CE selection of ELM85 series: non-chip enable function and “H” active.The standard output voltages are 3.0V, 3.3V, 5.0V. 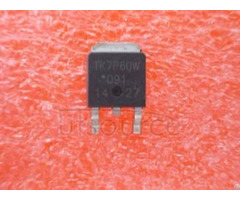 ELM85 series can also be made as semi-custom IC within the range of 0.8V to 5.0V by 0.1V step.This series also includes short circuit current limiter and thermal shutdown circuit. 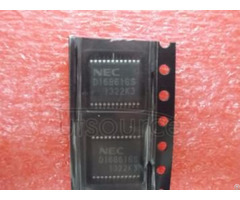 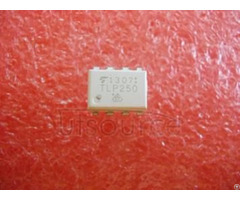 Ceramic capacitors with low ESR can be used as input and output ones.